Search Summer Oaks Homes for Sale and view all Summer Oaks Real Estate Listings in Lake Mary FL. 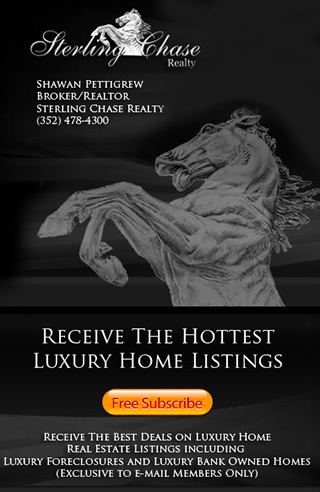 Get Summer Oaks Gated Community Home Prices & Information. If you would like to know more about avaiable homes for sale Summer Oaks Gated Community in Lake Mary Florida, please call us at 352-478-4300.